Michael Wardian never stops…. He is a real life Forest Gump. 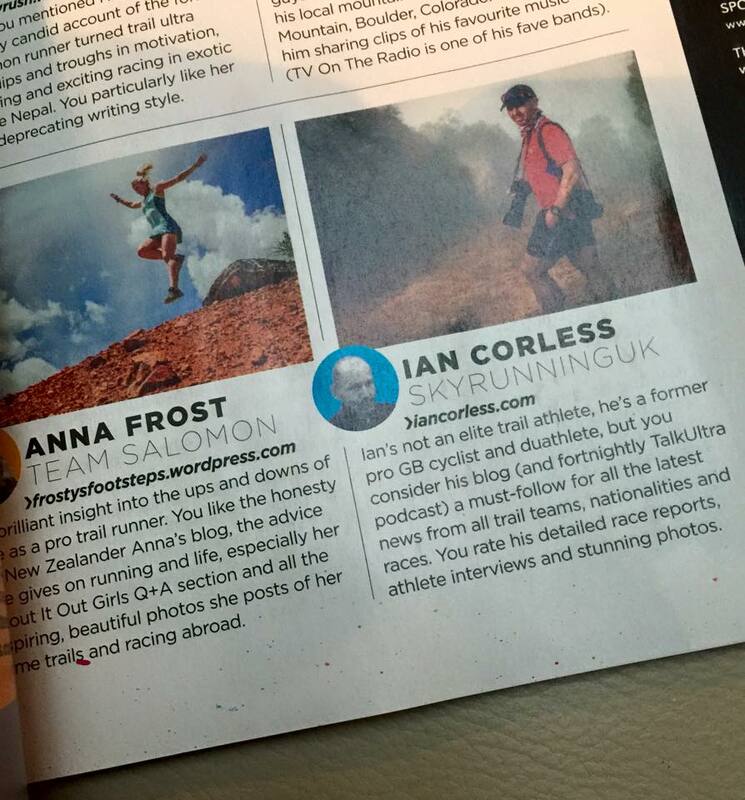 Just recently he ran 400km in the Gobi Desert, a first for him! Wardian though started the year with a world record running 7 marathons in 7 days on 7 continents, you can listen to an in-depth interviewer with him HERE about this incredible feat. It is never a one word answer. For example, in a few days, October 14th, he will toe the line at Hartford Marathon Charity Chase. Followed by the Marine Corps Marathon on the 22nd. November brings NYC Marathon, JFK 50 Miler, Flanigan’s 10km… do I need to go on? You get the picture! 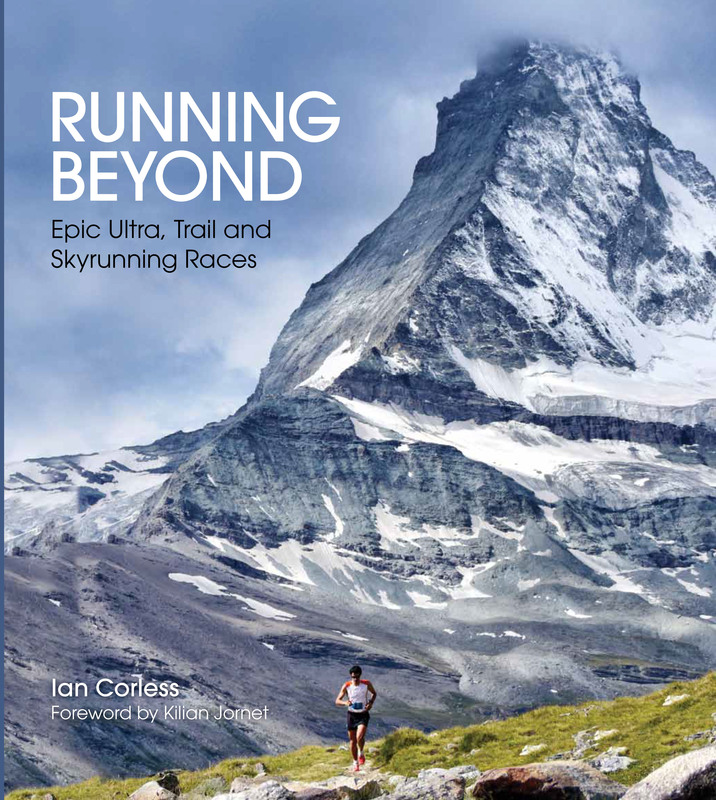 In 2014, Wardian toed the line at The Coastal Challenge and had a great race winning and at the time setting a new CR ahead of quality runners such Philipp Reiter, Martin Gaffuri and Nick Clark. Wardian promised he would return and in 2018, he will once again arrive on Costa Rican soil for a race that he loves. 1. Michael, you run and run, race and race. It seems a weekend never passes without you racing at least one race and more often than not, two or three… How do you keep the enthusiasm to race/ run so much? MRW: I definitely enjoy toeing the line and throwing down. The thrill of racing is this something that is internal and I believe keeps me fresh and focused. I love seeing what I am capable of and I hope I inspire people to do a bit more than they think they can. 2. This amount of racing and running must take a toll on you and your body – how do you avoid injury? MRW: I do race a lot and ask my body and mind to perform at the highest levels repeatedly but I think instead of causing injury it actually avoids injury a bit because my body is continually adapting and evolving and always improving. That said since my injuries in 2012, I am super mindful to error on the side of less miles and more recovery if something seems off. I also take massage often, foam roll, stretch and work with a personal trainer to get strong and avoid imbalances and injuries. 3. You have had an incredible 2017 with a full calendar – what are the highlights? 5) Ultragobi 400k finish, new personal record for distance and time. 4. You have raced TCC before, you won it! What is bringing you back to Costa Rica? MRW: I loved TCC, when I won it a few years ago and have been wanting to come back since but with scheduling it didn’t work out but as soon as the schedule permitted I knew I would come back if the opportunity was there. I loved the organization, culture and nature. 5. When you won the race, at times you struggled with some of the technical terrain. You used your run speed to close gaps and seize an advantage – any new plans or strategies for 2018? MRW: I think I got pretty lucky last time to win the TCC, I was was just getting my fitness back and used what has always been my strength faster road running but since 2014, I have really focused on trails and feel much improved so looking forward to putting those earned skills to use in 2018. 6. 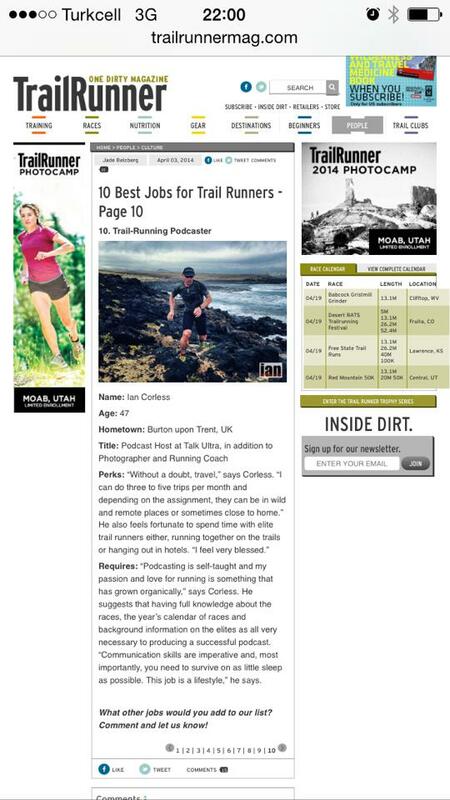 You placed 3rd at Marathon des Sables some year’s ago and this year, Tom Evans matched this. Are you excited to race toe-to-toe and see who is the better on Costa Rican soil? MRW: I am very excited to race Tom Evans but even more excited to get to run with and know the guys and girls racing. I love connecting with people and making new friends so hoping we get to push each other during the race and become friendly after. I am also excited for my family to meet some of the top athletes in the sport on a personal level and see who is causing me to suffer everyday. 7. Chema Martinez will return to TCC and the UK’s Marcus Scotney will run, do you know much about them and do you have any strategies to get the edge for victory? MRW: I just heard of Chema Martinez from my buddy Paul during the 400k UltraGobi, he sounds strong and exciting to get to race with him. I don’t know Marcus Scotney but I am sitting with some English guys and they said he is very strong and on the English 100k World Team…I think I just need to stay in the hunt and run hard when I sense an opportunity. 8. Heat, humidity, a variety of terrain and stunning views – what excites you most about coming back to TCC and for those new to the race, what three tips can you provide that will make the 2018 experience a special one? MRW: I definitely think you should be ready for heat, humidity mixed terrain, the views are spectacular and I am super excited about them. A few tips are be ready to run hard because the pace can be fast especially for early in the year, there are legit climbs and some parts can get technical. Also, there is a little altitude that I didn’t expect the first time. 9. You are bringing family to TCC this year, does this make it extra special? MRW: I am definitely excited to share TCC with Jennifer, Pierce and Grant and it will be super special as none of my family have gotten to experience the Tica hospitality. I think they will be as blown away as I have been by the nature, beauty and landscape but most particularly the people. 10. Finally, TCC is in February, dare I ask what the rest of 2018 holds for you? MRW: 2018, should be super interesting, I am trying to decide exactly where to race right now and would like to do some new events in different and unique places. If you know anything cool please let me know or your audience. In addition, the UK’s Tom Evans will also run the 2018 TCC, read HERE. 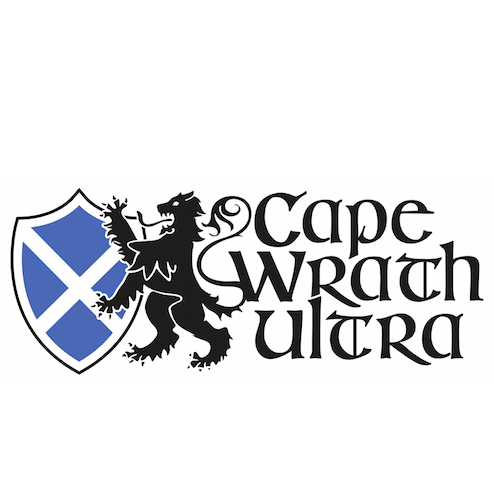 2015 and 2017 Marathon des Sables ladies champion Elisabet Barnes will join 2016 Cape Wrath Ultra and 2017 Dragons Back Race champion Marcus Scotney on the start line in Quepos for the 2018, The Coastal Challenge. The 14th edition of the race is set to be a classic in the making with the confirmation of Barnes and Scotney. 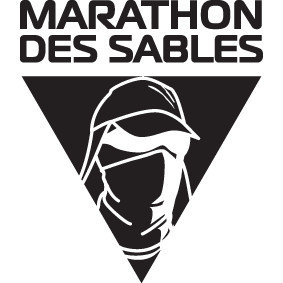 Barnes is a two-time winner of the iconic Marathon des Sables and is a two-time finisher of the TCC – 2015 and 2016. Bitten by the Costa Rica bug and the ‘Pura Vida’ lifestyle, Barnes has repeatedly said that the Central American race is her most favourite. The race looks set to elevate itself to new heights in with the confirmation of Marcus Scotney. Scotney is a highly-respected runner within the UK who has on multiple occasions represented his country on the world ultra-stage. 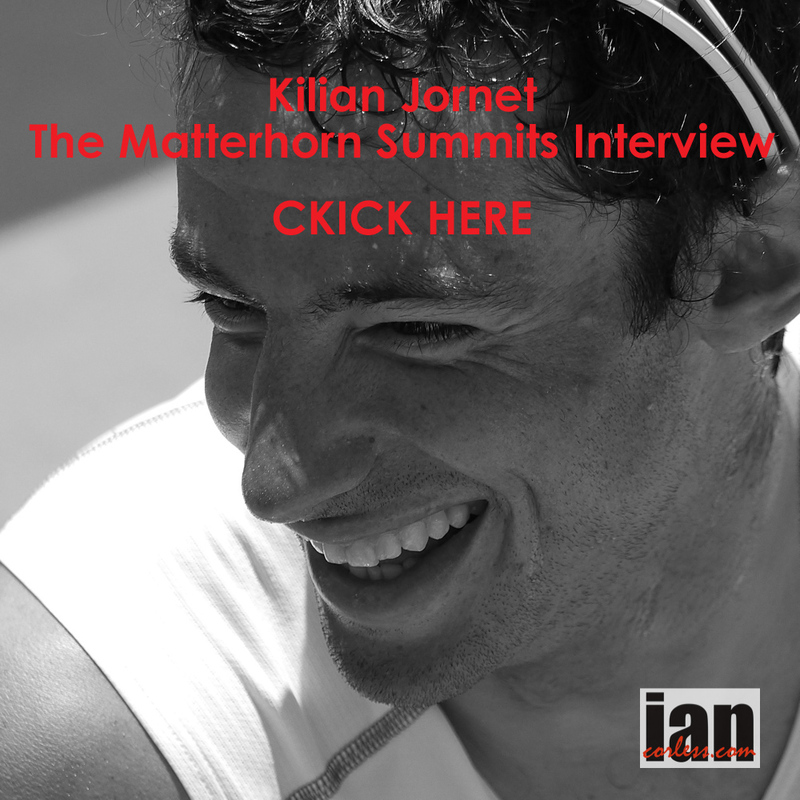 In recent years, he has participated in multi-day races – The Cape Wrath Ultra in Scotland and The Dragons Back Race in Wales. Both races are tough, technical races with many 1000m’s of vertical gain. Scotney won them both and now looks forward to testing himself in the high heat and humidity of Costa Rica. Unlike races such as the Marathon des Sables, TCC is not self-sufficient. Don’t be fooled though, the racing, terrain, heat and climbing make the stages considerably harder and more challenging than the Moroccan adventure. Will it be third time lucky for Barnes in Costa Rica, who knows? She certainly has knowledge of the course, an understanding of how to run in the heat and yes, she also knows how to maximize her time to make the most of her racing experience. For Scotney, the challenge will be a new one. He will love all the faster sections of the course where he will be able to unleash his natural running speed. The challenges will come with the technical terrain and of course the heat combined with the humidity. The 2018 edition of TCC is already looking like a stunning race and in the coming months, several other elite athletes will be announced who will participate in this classic race. Ester Alves a former road cyclist from Portugal, who represented her nation at the 2009 UCI Road World Championships and ladies winner of the 2016 The Coastal Challenge has confirmed that she will return to Costa Rica in 2017 to defend her crown. It was a tremendous experience. Every day is like your last day, and after the end of each stage, you have only few hours to reborn, to recover. It’s an amazing transcendent experience. Similar to a cycling stage race…. You always give your best for each stage and then you just hope your body will recover as soon as possible. The Coastal Challenge is multi-day race over 6-days starting in the southern coastal town of Quepos, Costa Rica and finishing at the stunning Drake Bay on the Osa Peninsula. 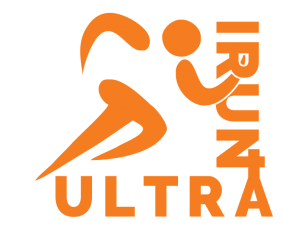 Considered by many an ultimate multi-day running experience, it challenges even the most experienced runner. Everything is special, the heat, the forest, the solitude of the race, the hot pacific sea, the intimacy between organisation, camping, athletes, workers and locals from the little villages. The closeness between my new ‘coastal family’ was enormous and in a week of racing and relaxing you create bounds for life… it’s what makes the race so special. ‘TCC’ is not a self-sufficient race, but don’t be fooled, MDS and other multi-day veterans confirm the race is considerably harder and more challenging than many other adventures they have participated in. It’s a race that can provide a steep learning curve. Intense heat, high humidity, ever-changing terrain and the need to adapt, Ester says in 2017 she will be better prepared. I will try to go to Costa Rica or I will do some specific training using heat sessions at home. Maybe a sauna will be a good idea as it is winter in Portugal in the key training phase. In 2016 I went from 8 º C To 34 ºC, the first day was tough! Each day I adapted to heat and the my body recovered better, to make this adaptation in advance would be very beneficial. Hugging the Talamaca coastline, the TCC travels in and out of the stunning mountain range that runs parallel to the sea. 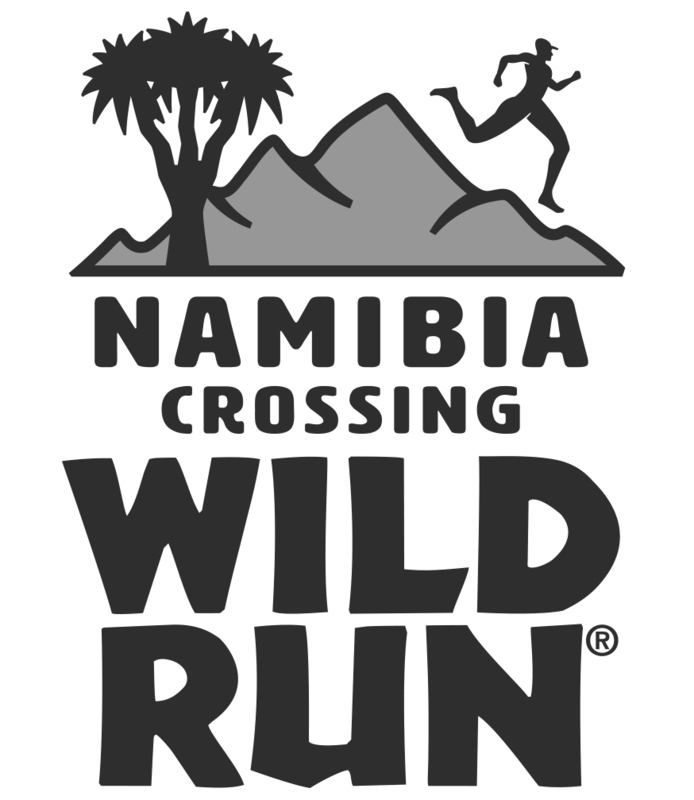 Dense forest trails, waterfalls, river crossings, long stretches of golden beaches, an abundance of palm trees and many winding and interconnecting dusty access roads provide a unique challenge. Every day I ended a stage with the feeling of lungs burned and legs tired, and in the next day I was running again with a reinforced motivation. I can’t wait to return. I will run with all my soul and strengths as always, but next year with more knowledge I can hopefully enjoy the forest and the trails even more, TCC is just a wonderful experience. With victory in 2016 secured, Ester has a busy year ahead racing in the Skyrunner World Series, something she has embraced, particularly in 2015 where she had great success at races such as Transvulcania. Many runners however will sign up for the 2017 TCC with little or no experience of Costa Rica, the heat, the humidity and the terrain; what advice would Ester give them? Train hard and consolidate the marathon distance before the race and prepare the body for the heat and dehydration. Also teach your body to be more economic, it’s a long and difficult race! A long year ahead but Ester is already looking into the distance, thinking of the heat, the humidity and the beautiful surroundings that Costa Rica provides. 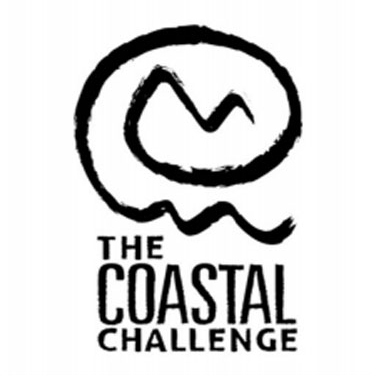 The Coastal Challenge is more than a race, it’s an experience, it something to be shared. It provides closeness and an intensity of feelings that will never be forgotten… I wish to be there right now.